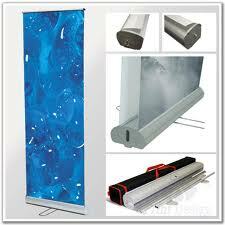 Vistabanners.co.uk produce quality roller banner printing at very affordable prices with fast delivery. All our pop up banners, pull up banners are printed and finished by us and are supplied with full colour printed graphic panel, stable quality stands, carry case and FREE delivery to UK mainland addresses. We can print from your artwork but also offer a fixed price graphic design service. Ready to print? Send us your banner artwork. 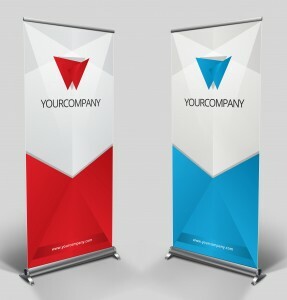 Ideal for exhibition areas or point of sale display the economy Roll Up Banner stand is an effective eye catching way of grabbing your customer’s attention. 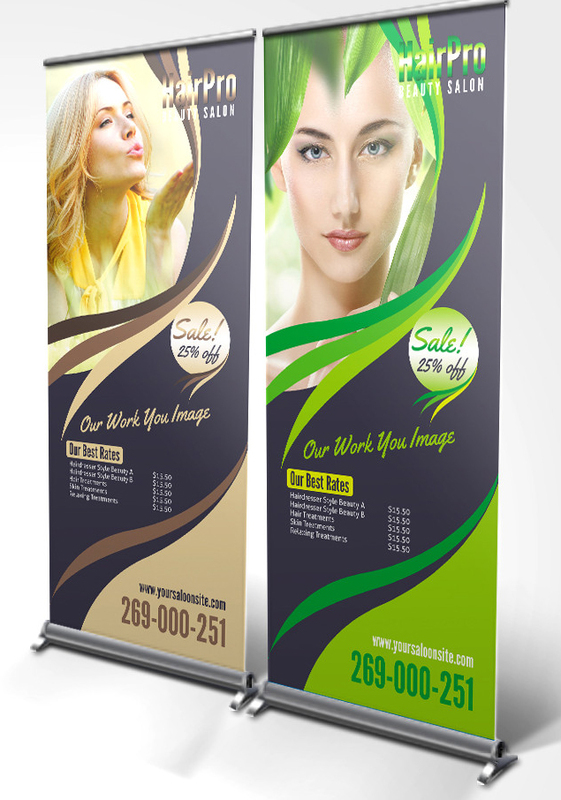 Presented as a free standing unit this spring loaded Roll Up Banner stand comes complete with digitally printed blockout vinyl panel & carry case.